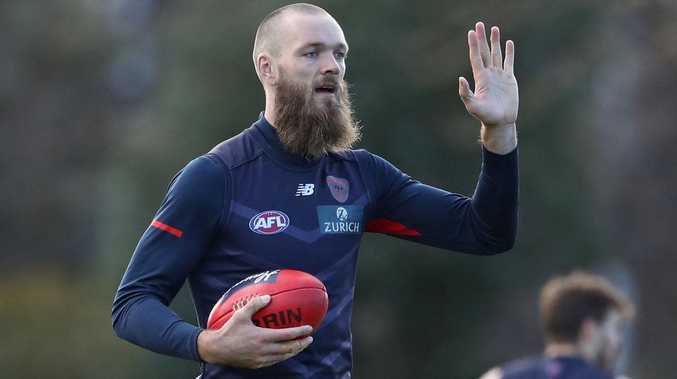 Max Gawn misses out on Chris Cavanagh’s SuperCoach team. I'm a massive fan of everything, from your football to your humorous tweets and cult-figure beard. 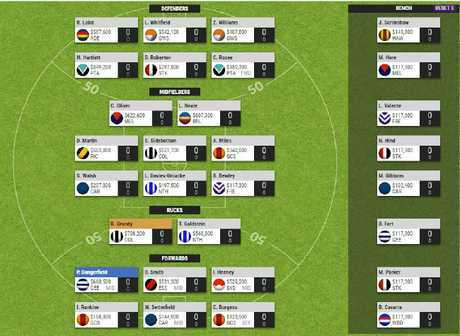 You have served me so well in SuperCoach in the past, but this year I simply have to let you go … and here's why. I can't select you, Max, as my first ruckman over Collingwood's Brodie Grundy. He will undoubtedly continue spending 95 per cent of his game time in the ruck as he did last year with no understudy at the Pies ready to push him out and fellow big man Mason Cox showing his best spot is as a key forward. Brodie is also two years younger than you, Max, and averaged more SuperCoach points - only six, I know - than you last season. Todd Goldstein takes the R2 spot in Chris Cavanagh’s SuperCoach team. My dilemma, Max, is that I can't select you as second ruck, either. 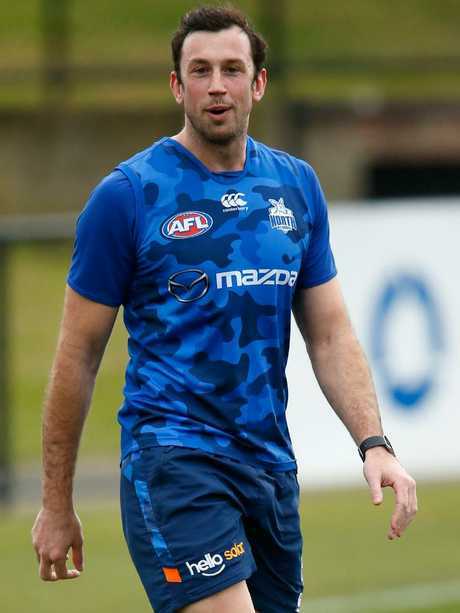 There is a man at North Melbourne whose last name also starts with G - Todd Goldstein - whose value is too good to ignore. Yes, Goldstein is now 30 years old, but he has tremendous durability, playing the second-most games of any ruckman in the AFL since 2014. While he only averaged 100 points in SuperCoach last season, in 2015 he peaked at an average of 127 points and could easily climb back towards those levels once again after trimming down over the off-season. He is also $144,100 cheaper than you, Max, money I have banked for some seriously under-priced defenders like Zac Williams, Hamish Hartlett and Dylan Roberton. Your new teammate, Brayden Preuss, didn't play a game with Goldstein at North Melbourne last season but his move to Melbourne also has me a touch concerned. 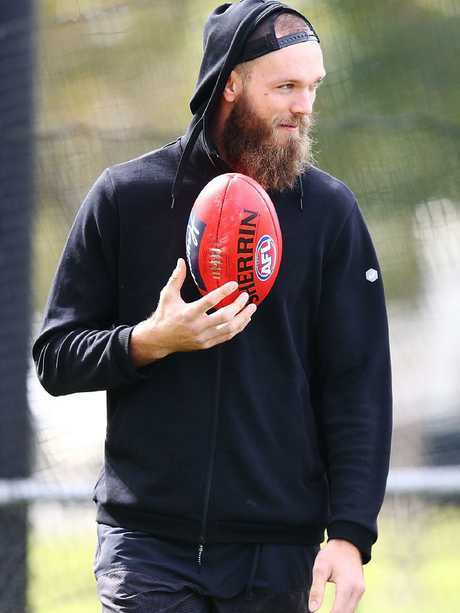 Your coach Simon Goodwin is still weighing up whether to play Preuss as a second ruckman this season, a move which could reduce your scoring a little. I wish you all the best for season 2019 and I'm not ruling out recruiting you back to my side some day. But for now, it's Grundy and Goldstein I'm starting with. Max Gawn misses out on a place in Chris Cavanagh’s SuperCoach team. premium_icon Are Eagles key to AFL SuperCoach glory? premium_icon Can Zorko return to SuperCoach highs? premium_icon Should we pick the Bont in SuperCoach AFL?